Biff the beaver is always making fun of Pokey’s quills. Every day at school he makes jokes about them in front of everyone and no matter how much his friends try to help, Pokey just can’t help but feel bad when Biff says mean things. It isn’t until he learns to ignore Biff that he can stop being so bothered by his comments. 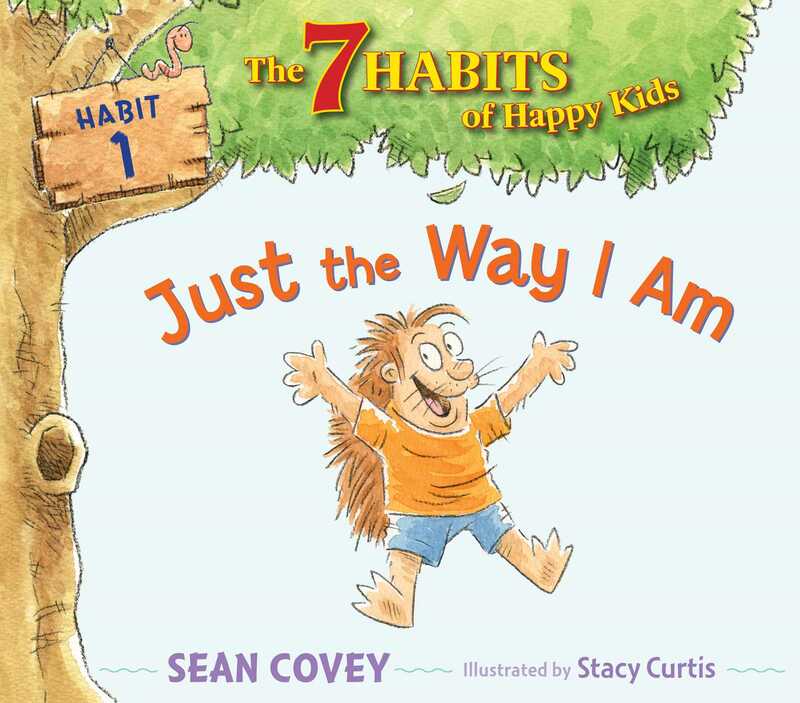 With short lyrical text and the same characters that were established in The 7 Habits of Happy Kids, each of the picture books in this winning series focuses on one habit.